Bentley Continental GT Performance, Engine, Ride, Handling | What Car? 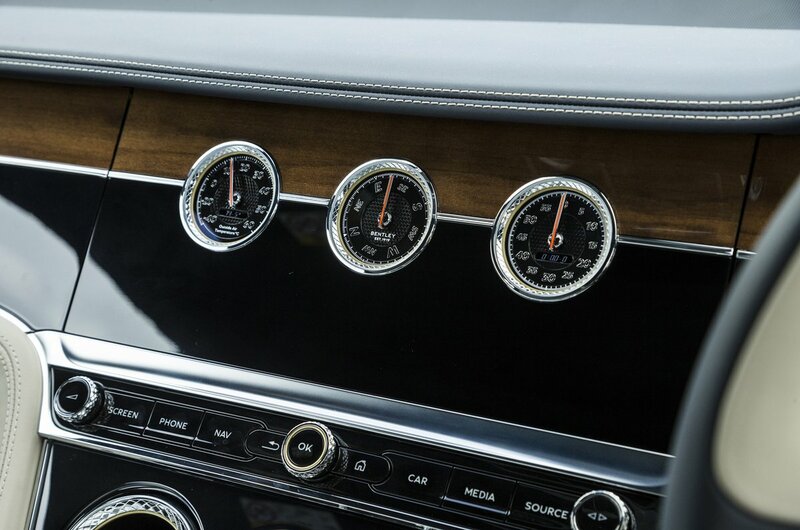 The Continental GT has a 6.0-litre W12 engine in its nose, developing 626bhp and driving all four wheels through an eight-speed automatic gearbox. This combination makes the car massively and effortlessly fast, although the gearbox can be jerky when you ask for a sudden burst of speed. Air suspension is standard, providing a wafty ride in its softest setting. 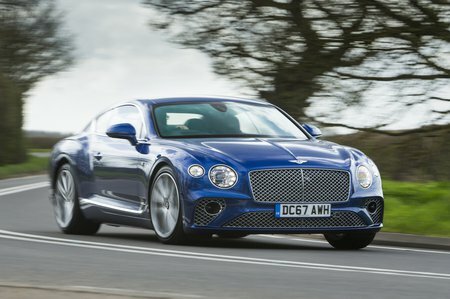 However, on most roads the default ‘Bentley’ driving mode strikes the best balance between comfort and body control, disguising the GT’s 2.2-tonne bulk well while still taking the sting out of the majority of lumps and bumps. The steering is smooth and consistent, too, and there’s huge traction and grip; you’re unlikely to approach the car’s limits on public roads. 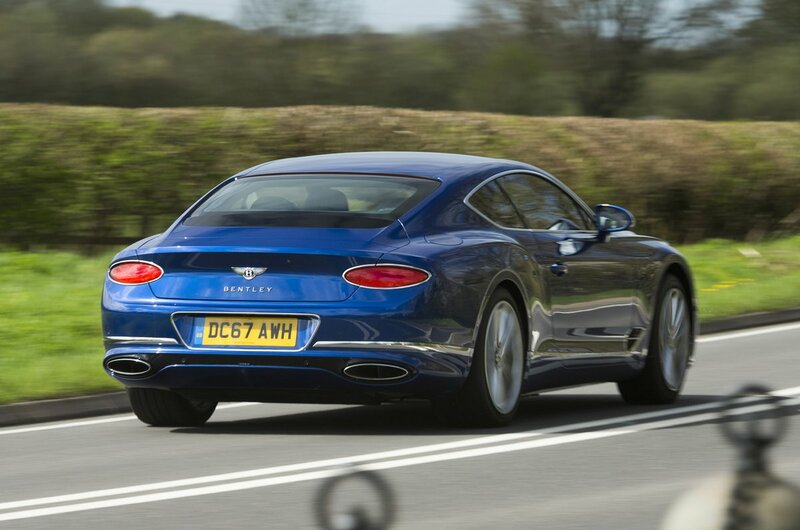 Inevitably, the GT’s wide tyres generate some road noise over grainier surfaces, but the engine runs at just above tickover at motorway speeds, while the double-glazed side windows block wind noise very effectively.